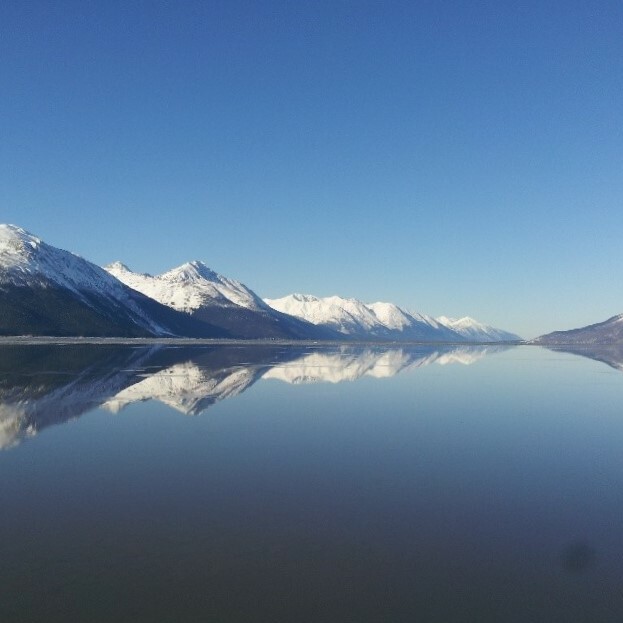 On this private full-day tour, your guide will show you the special things that make Whittier, Anchorage and the Turnagain Arm unique. After pickup at the Whittier Cruise Terminal, we will drive through the amazing Whittier Tunnel and soak up the sights of beautiful Portage Valley. 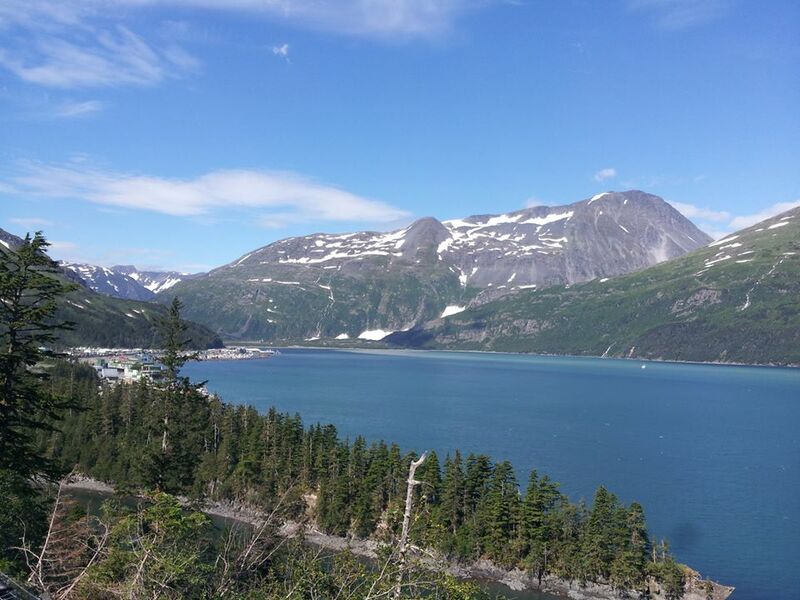 This stunningly beautiful piece of Alaska is home to many alpine glaciers. Next, we will make an optional stop at the Alaska Wildlife Conservation Center, a nonprofit organization dedicated to preserving Alaska's wildlife. Here you can view and photograph up close Alaska's iconic animals. From here we will travel along the scenic Seward Highway, One of only 13 highways in the US with the distinction of "All American Road". Along the way we will have great opportunities to view and photograph wildlife and scenic vistas. Next, we stop at the beautiful Hotel Alyeska and the ski town of Girdwood. Take an optional scenic tram to the top of Mt Alyeska for lunch with a view. 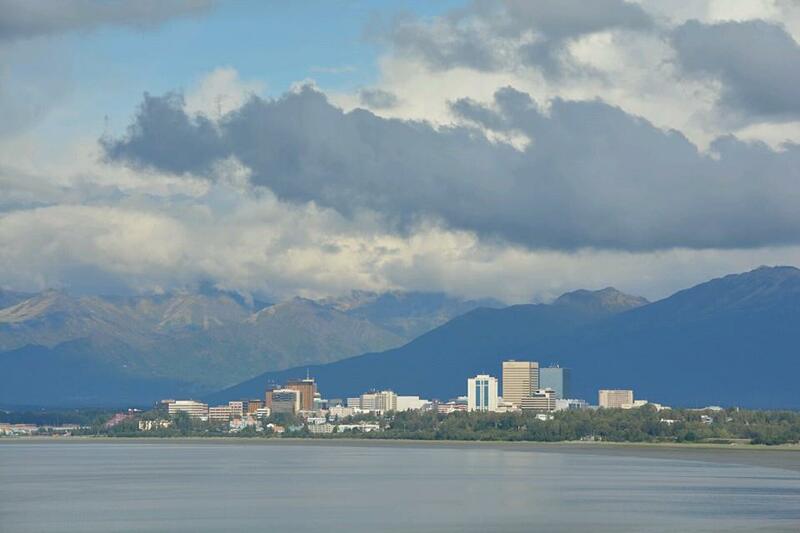 Finally, we will continue on to Anchorage for a city tour where your guide will point out the best restaurants, bars, gift shops, and art galleries before bidding farewell. This tour will end with drop-off in Anchorage at your hotel or the airport. Your private tour guide can adjust the schedule, duration, and activities to meet your needs. *Please note this tour lasts 7-8 hours. Those guests with a late flight out of Anchorage may purchase the convenience of additional time at a rate of $80 per hour. The Alyeska Scenic Tram takes you 2,300 ft in elevation to the top of Mt. Alyeska. Receive $20 worth of food vouchers at the Bore Tide Deli for only $10! View and photograph Alaska's iconic animals up close at the Alaska Wildlife Conservation Center. Set on over 200 beautiful acres, the center offers world class care for orphaned and rescued animals in their natural habitat. Go dog sledding on real snow via a scenic helicopter ride! Round trip transportation from Anchorage available. We were a mixed group of kids and adults and could not have had a better day in Alaska, We initially booked a boat tour to portage glacier but the water was frozen. Steve, our guide, Was extremely helpful and was able to book us on a cruise in Prince William sound. On the way, we stopped several times to see wildlife. We also stopped at the Animal Conservation Center, a heartwarming spot where you can see all types of rescued wildlife, On the cruise, Steve was constantly on the lookout for wildlife and was actually awarded a bear Pin by the ranger on the boat because he spotted three bears for everyone to see. We also saw bald eagles, sea otters, seals, mountain goats and beautiful birds...Steve was extremely knowledgeable about Alaska, its history and environment, and shared it in a way that was perfect for all on the tour. He was also patient and kind and flexible. All of us were extremely grateful that we had Steve as our guide for the day. If you want the perfect day in Alaska, contact Steve . ©2019 Greatland Adventures - All Rights Reserved.